HomeWill my insurance pay to replace a damaged convertible top? 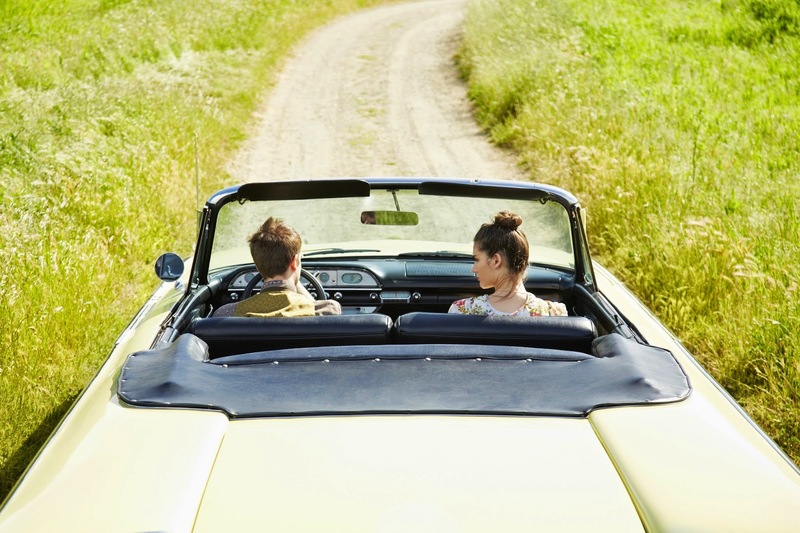 Depending upon the age of your vehicle, your insurance company may not pay for the full replacement cost of the convertible top if it is torn from the vehicle or someone damages it. Some companies apply what they call �betterment� to the value of the car, taking into consideration the car�s age and condition. Another way of describing betterment is thinking about life span � car parts have different life spans and once they near the end of their life span, paying the full cost of replacing those parts would result in your car being in better shape than it was when it was damaged, thereby increasing its value.